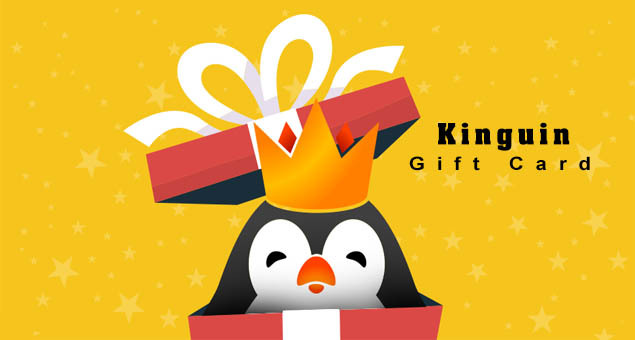 Let your friends have some brain exercise with Japanese and Chinese puzzles and mind teasing games. 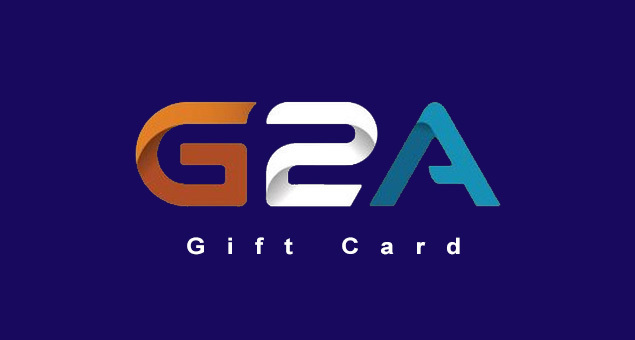 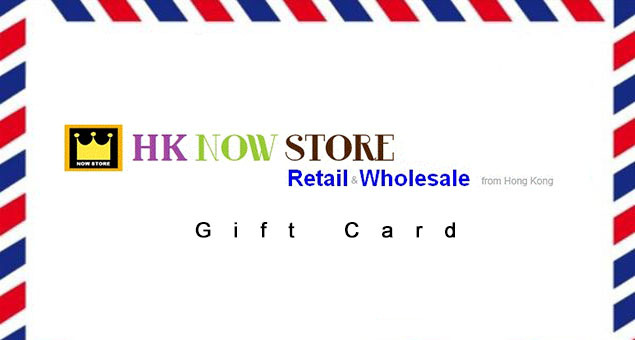 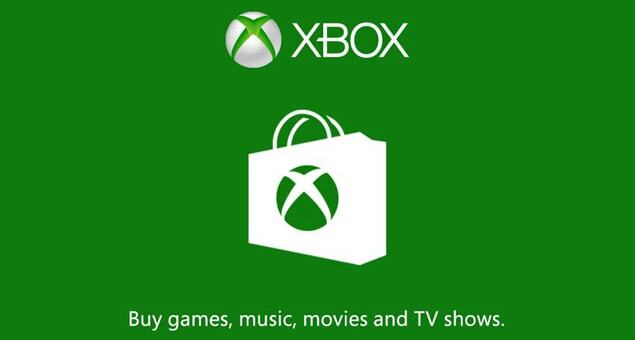 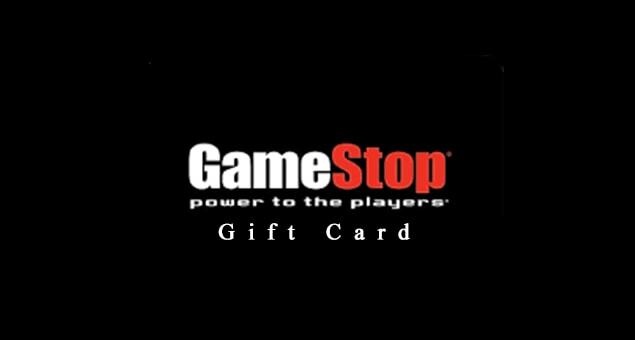 Send them HK NOW STORE Gift Cards & Gift Certificates and let them pick the game according to their IQ level. 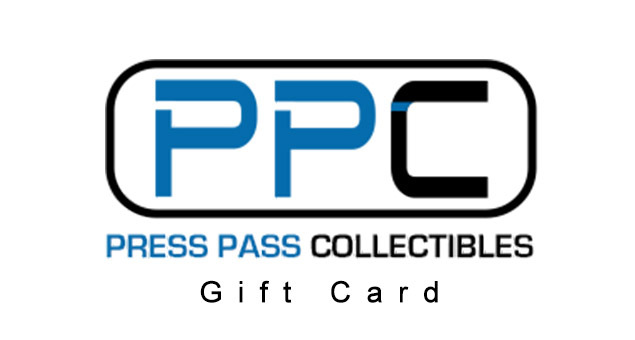 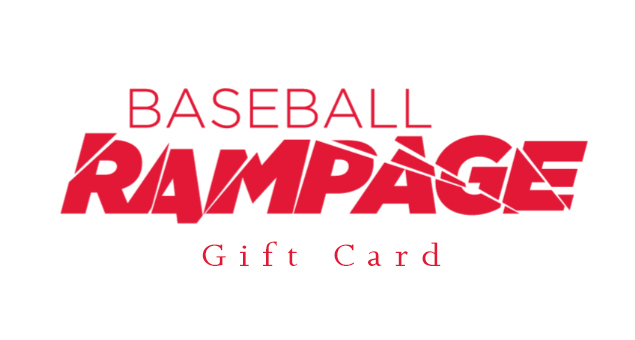 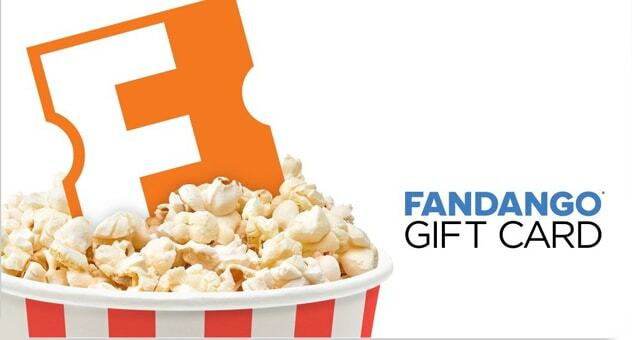 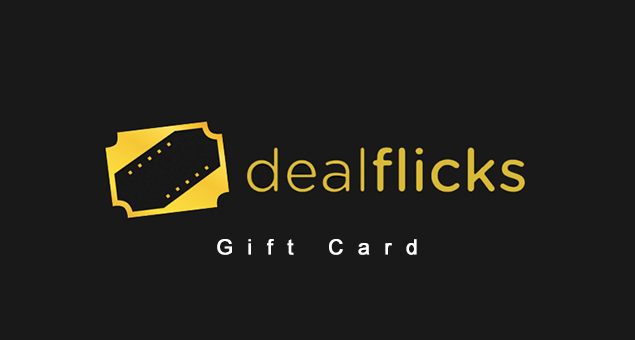 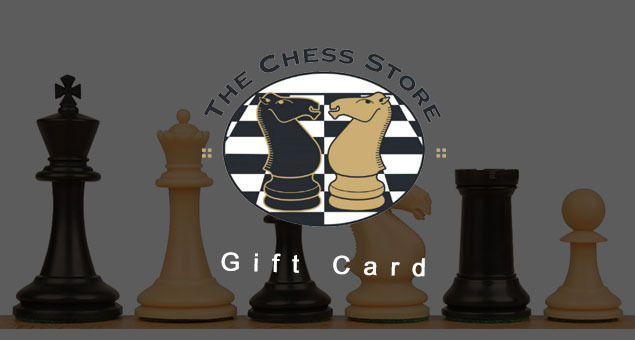 The gift cards deal starts from $10 and goes up to $100 with free shipping and no additional processing fees.